Grand Bliss Nuevo Vallarta by Mayan in Nuevo Vallarta, Mexico! - Buy a 7 Night Stay in 2 Bedroom Grand Master Suite! 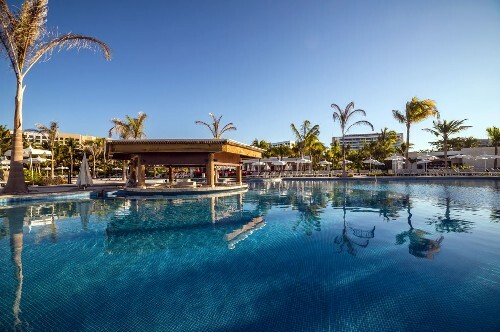 Enjoy 7 Nights at the Grand Bliss Nuevo Vallarta by Mayan in Nuevo Vallarta, Mexico!